Very interesting exhibition if you are in Chicago these days. No catalog, unfortunately. 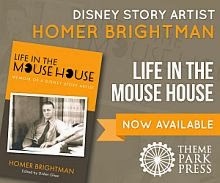 Bob McLain, owner of Theme Park Press, has launched a website for his great new publishing company. 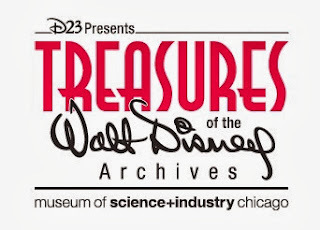 As you know, Theme Park Press, now publishes Walt's People, and is handling the upcoming Disney's Grand Tour. 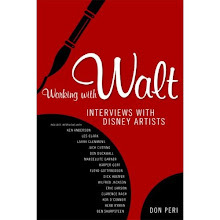 I love working with Bob and I have a feeling that Theme Park Press will play an important role in upcoming years when it comes to revitalizing Disney History. Help Needed - From Mickey Mouse to Curious George? When the creators of Curious George, Hans Augusto Rey and Margret Rey, were living in Paris, France, in the mid-'30s, they created a series of cutout figures for the publisher Hachette which included a set based on Mickey Mouse and one on Snow White and the Seven Dwarfs, both released in 1938. Any volunteer to go there and check? 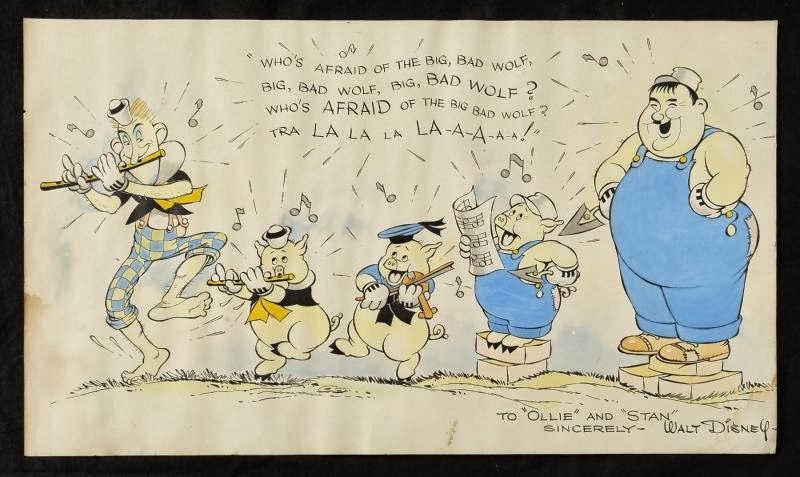 From Stan Laurel's estate - Stan, Ollie and the 3 Little Pigs by "Disney." Thanks to Mark Mayerson for the heads up. 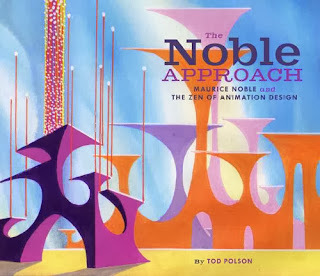 I have finally received my review copy of The Noble Approach by Tod Polson. The section about Maurice's work for Disney is a short one (only 3 pages) but it comtains some marvelous artwork which I had never seen before. 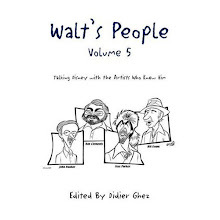 That being said there is no doubt that if you love animation art, especially Warner Bros. pre-production and background art, this is an absolute "must have". 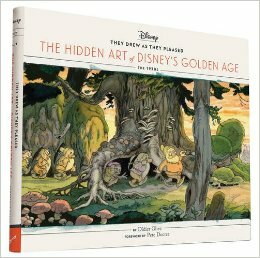 I can hardly convey how excited I was to see this book released. It is a beauty, and while there have been several books written about Maurice Noble, from my standpoint this one is the most stunning. Run to get it. 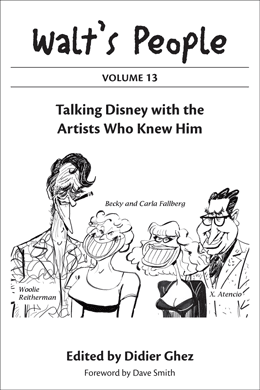 My good friend Sebastien Roffat is about to release this year no less than four outstanding books in French linked in one way or another to Disney. 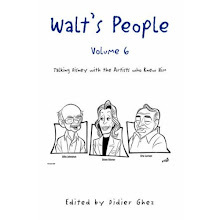 The one above does not really have a direct relationship with Disney, but if you read French and are interested in the early history of animation, this is a must have. 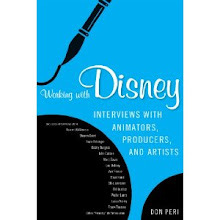 This upcoming book seems to contain an excellent section about Virgil Patch's days at Disney. I will definitely pick it up. Didier Ghez: Why, when and how did you decide to write this book? Sam Gennawey: I guess like may writers, especially historians, you want to write the book you’ve been wanting to read. You hope that there are enough people out there curious about the same questions to make the thing a commercial success. 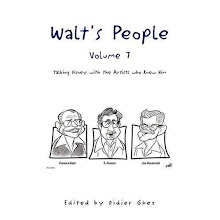 Walt and the Promise of Progress City was a way to talk about basic urban planning concepts using Walt Disney’s life experiences and projects to illustrate those concepts. The moment the light bulb went off for The Disneyland Story: The Unofficial Guide was when I had just finished giving a talk at the Walt Disney Family Museum about the proposed Mineral King ski resort and standing with Werner Weiss of Yesterland in front of the wonderful scale model. As you know, the model expresses the aspirations of one man and I find it intriguing that the park survived after Walt passed away. DG: What was your research methodology? SG: Going back to the basics. I did not start out with a narrative just a structure. The promise was to let the facts take me where they wanted to go. 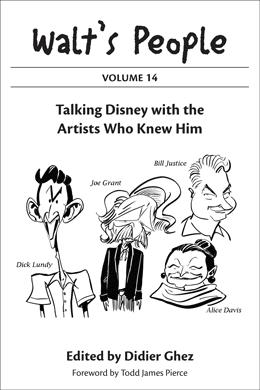 In February 2012, I had the privilege of interviewing Jack Lindquist, Disneyland’s first president. 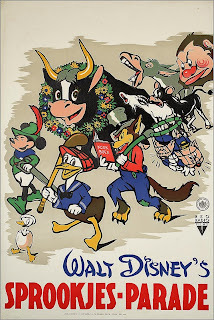 In a room filled with hard-core Disneyana enthusiasts, he recalled a time when Walt Disney said that he was not as interested in all of the promotional stuff, the parades, and the shows. 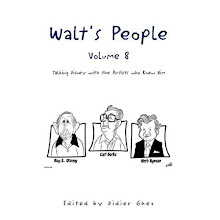 Walt figured that he hired good people who would do a great job and meet his standards. He was concerned about creating a great place with great rides, and creating a place that was beautiful. 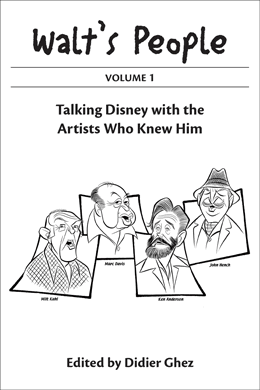 The book is not a survey of the wonderful entertainment programs at Disneyland, such as the parades and fireworks, nor a warts-and-all backstage peek at what it was like to work as a Cast Member, nor a testimonial to the amazing things people do at theme parks. 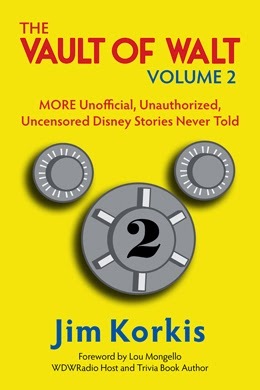 This is a biography of a place called Disneyland. 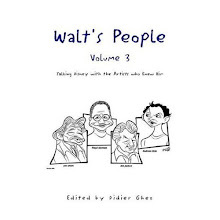 Like all biographies, the story starts with the birth of the park, winds its way through the trails of its adolescence, and ends as Disneyland works its way to middle age. 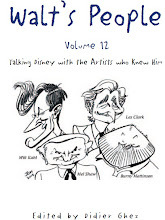 DG: Did you conduct some new interviews for this book? 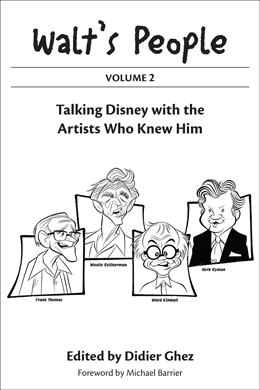 SG: I had spoken to Harrison “Buzz” Price before his passing, Marty Sklar, Rolly Crump, Bob Gurr, Alice Davis, and some others. Getting tough. 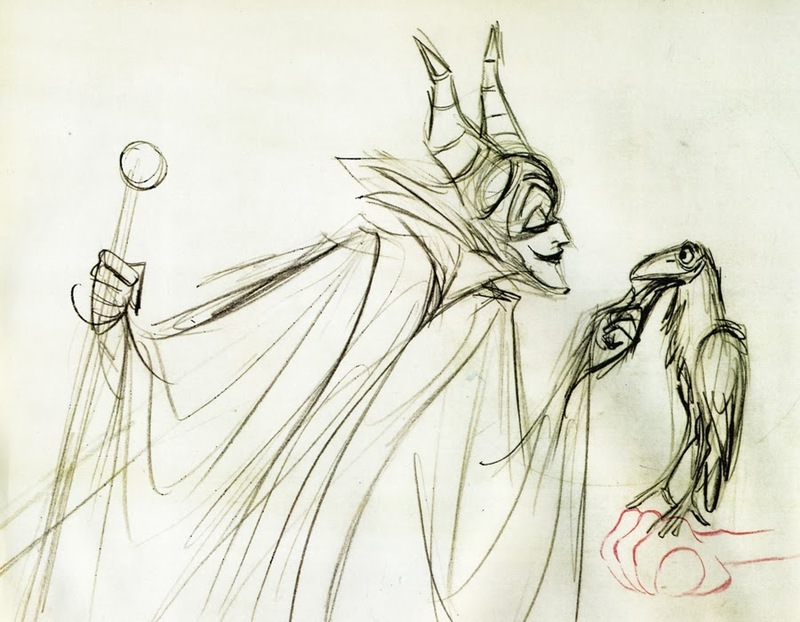 Sadly, not very many of the original Imagineers left. However, during my day job I am always referring to documents and in this case, there is a wealth of information out there. 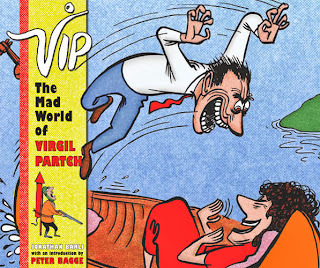 The book has something like 840 footnotes. 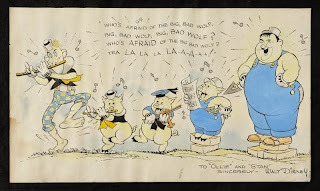 DG: Did you discover documents that few historians had seen before? 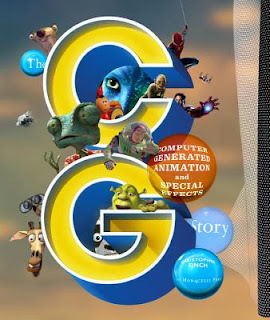 SG: I spent about a month going through every single folder at the Anaheim archives. Also spent time at the Huntington Library, the Orlando Public Library, and the Buzz Price files at the University of Central Florida. I also have a collection of documents. The Buzz Price stuff was fun. Much of it has been restricted. 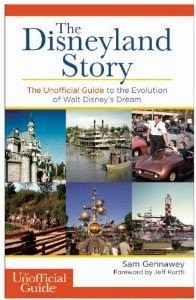 DG: What are the main surprises that Disney historians can expect when reading this book? SG: I don’t think it would come as a complete surprise but the push and pull of projects. Some came together very quickly while others took forever. 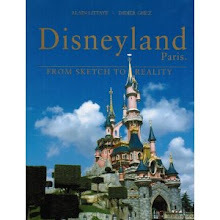 Documenting the resort expansion plans and Disney’s relationship with the City of Anaheim is something that generally not explored in Disney history books. Some of the details abou unbuilt projects like WESTcot, Port Disney, and California Living might surprise others. 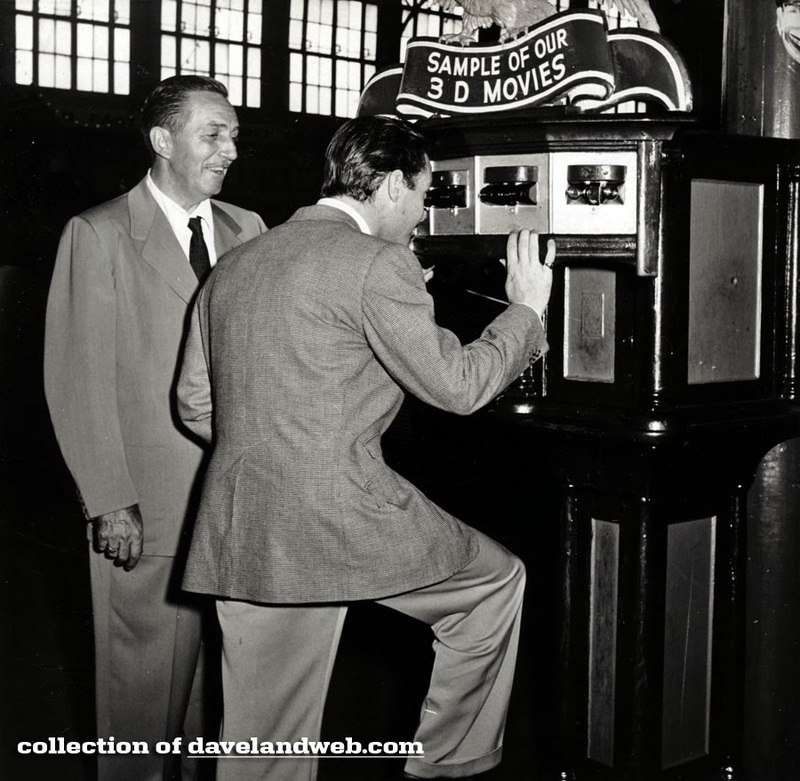 DG: Any discoveries that particularly excited you? SG: How a political conservative could turn around and want to dictate what others did with their properties and succeed. I will never look at the ficus trees in New Orleans Square or the Banyan tree at the Hippo Pool in the Jungle Cruise the same way again. New Orleans Square was really built to hide the Disneyland Hotel tower. The battle between Anaheim and Long Beach. The Columbia is actually full size. Did you ever look at the size of the bunks down below? Here is an upcoming book by Christopher Finch which I am very much looking forward to reading! 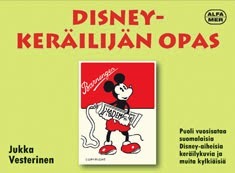 This new book from Finland (in Finnish) is an absolute treasure trove for those of us who are fascinated by early Disneyana history. 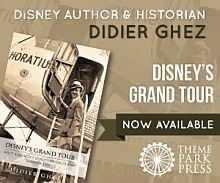 I was glad to get it on time to include it in the bibliography of my upcoming book Disney's Grand Tour! 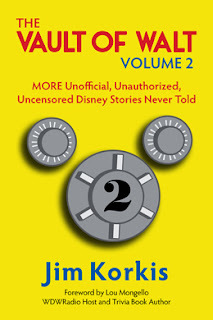 If you have not already done so, do not forget to order Jim Korkis' new book this week! Did anyone one of you happen to buy this photo of Walt when it was sold on ebay a few years ago? If so, could you please email me ASAP at didier.ghez@gmail.com?